(2018.9) MOONEYES STAFF Yano's Thailand Trip Report! (2018.8) MOONEYES STAFF Yano's Malaysia Trip Report! (2018.6) MOONEYES STAFF "SUNNY" Yano's AUSTRALIA & USA TRIP REPORT!! (2017.7) MOONEYES STAFF Mitch's USA Trip Report! (2017.6) MOONEYES STAFF Yano's USA Trip Report! (2017.5) MOONEYES STAFF Yano's Thailand Trip Report! (2011.12) MOON GARAGE GOSHU USA Trip Report! (2011.09) MOON GARAGE GOSHU USA Trip Report! (2011.08) Sumi Pan's Bonneville Speed Week Trip Report! (2011.07) Goshu USA & EURO Trip Report!! (2011.01)Kid Rocker USA Trip Report!! (2010.12) En-Chan's USA Trip Report!! (2010.06) "BORN FREE BIKE SHOW"
(2010.06) Goshu's US Trip report. (2010.06) Matchan's Taiwan Trip Report! (2010.05) Goshu's US Trip report. 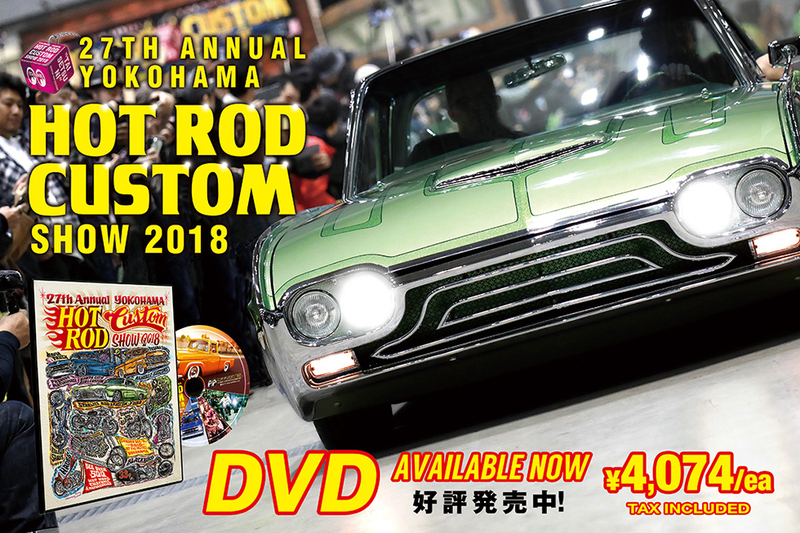 "15th Annual All Toyota Fest"
(2010.04) HIPPY KILLER HOEDOWN - EVENT REPORT! (2010.01) Goshu's US Trip report. 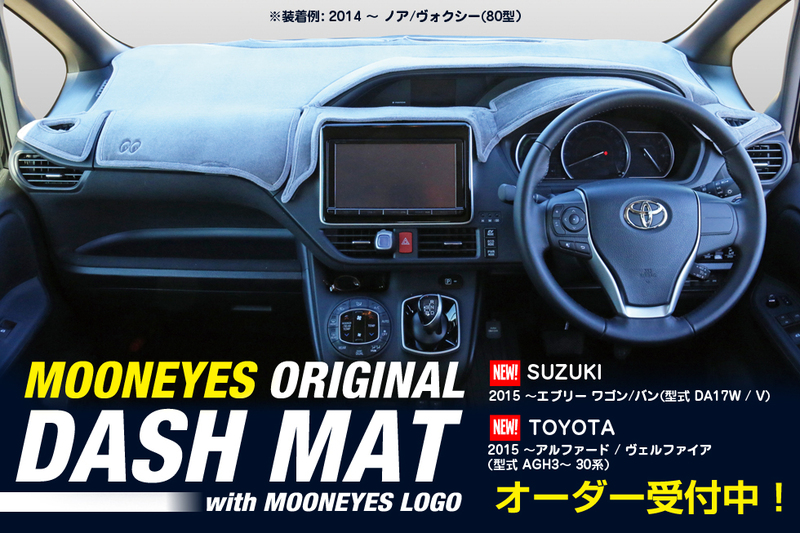 Goshu's の US トリップ レポート "ChopMeet"!